Let a professional handle the chore of managing your rental property. Low Country Realty & Rentals will take the stress out of property management in Bluffton, SC, leaving you more time to enjoy life. Here at LCRR, we're ideally suited to help you do that. 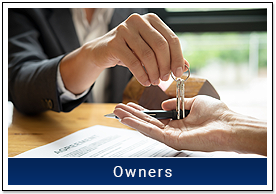 We've been in business for more than a decade, helping ease the management burden for owners and working with tenants to find long-term rentals and vacation homes. Our expertise isn't pigeonholed in just one area either. We help folks find the perfect vacation or short-term cottage rental for a relaxing rest and our team of experts assists clients who are buying and selling real estate. 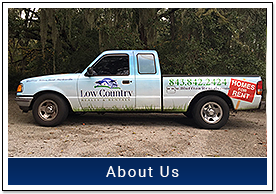 Low Country Realty & Rentals is an award-winning property and rental management agency in Bluffton, SC. Since 2004 we've offered residential property management and commercial real estate rentals. Our broker, Matthew Conn, has a bachelor's degree in real estate and has managed properties for more than 25 years. Rent your home with help from Low Country Realty & Rentals. Owning rental property is an excellent investment. However, dealing with angry tenants and maintenance issues can be a nightmare. Thankfully, Low Country Realty & Rentals is here to help. We offer complete property management in Bluffton, SC to take care of your property for you. 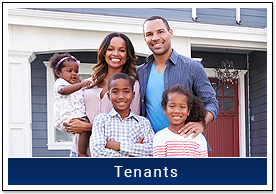 With these services, we will ensure that your units are being occupied by respectable tenants. This way you have peace of mind that your rental unit is in safe hands and you can enjoy the financial gains of your investment. One of the frequent headaches that most property owners face is trying to manage their unit’s maintenance. Needing to keep track of various repair projects and contractors is draining as an owner especially when you have your own busy life to worry about. Thankfully we take care of property maintenance through our management services. Our team will set up a comprehensive maintenance plan for your property to ensure that regular upkeep is taken care of appropriately. We also have extensive experience dealing with a variety of contractors and will ensure that any major projects are covered quickly and efficiently. With our services, your property will be kept in excellent condition, and all maintenance is taken care of correctly. This is just one of the many reasons to choose our apartment management services for your property. 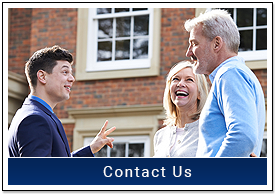 Contact us when you need your rental property managed by a team of professionals. 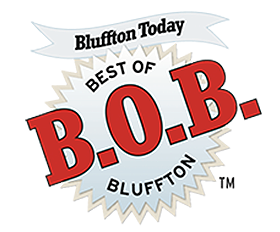 We serve Bluffton, SC and the surrounding areas.